Greg Bowden is the Associate Dean for Development and Alumni Relations at the Johns Hopkins Carey Business School where he leads the school’s fundraising and alumni activities. Bowden joined Carey in November 2016 and has more than 20 years of experience in development and strategic leadership. Before joining Carey, Bowden served as Senior Director for Development at the Johns Hopkins Berman Institute for Bioethics, which he joined in 2010. 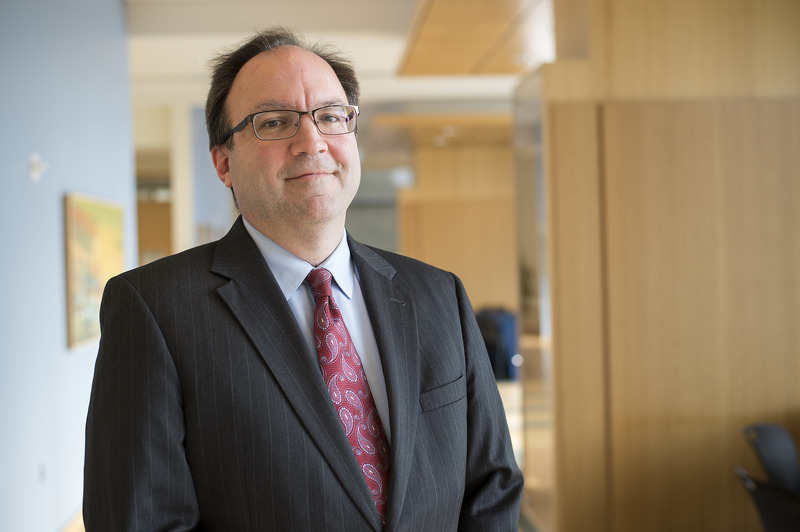 During his tenure with the Berman Institute of Bioethics, Bowden managed fundraising efforts and served as part of the management team for the Johns Hopkins: Rising to the Challenge Campaign. In six years, Bowden helped to raise almost $30 million, highlighted by a $4.5 million gift to endow the directorship of the Berman Institute. Prior to coming to Johns Hopkins, Bowden served as director of development for the Greenwood Genetic Center and executive director of the South Carolina Birth Defects Foundation, which provided diagnostic services, clinical care, research, and graduate education around genetic disorders. Bowden also held fundraising leadership positions with Corporate DevelopMint, Custom Development Solutions, and the Catholic Diocese of Charleston. Bowden graduated from Penn State University with a bachelor’s degree in organizational leadership. He also has a graduate certificate in nonprofit management from Johns Hopkins.